Top tips for the new year. January is the perfect time to start planning your business events for the year ahead. One of the main reasons why it is advantageous to organise conferences, seminars, meetings, training and marketing events well in advance is to get the best conference venues in London. The largest and most popular spaces get booked up early, which means you might miss out on the most sought-after spaces if you have only a few weeks’ notice to find somewhere. By making a schedule of all the important upcoming events that are related to your business, you can arrange to have a presence at the most relevant ones. Whether this involves you having a stand to promote your brand, or one of your staff members taking the stand as an expert speaker, by attending you are giving your competitors a run for their money. Your marketing will reach a wider audience, and you will gain a reputation for being an authority in the industry, meaning more people will seek out your services over other companies’. Indeed, you might find there are times in the year when your industry has far fewer events. In that case, this could be your opportunity to set one up yourself and fill the gap in the market. 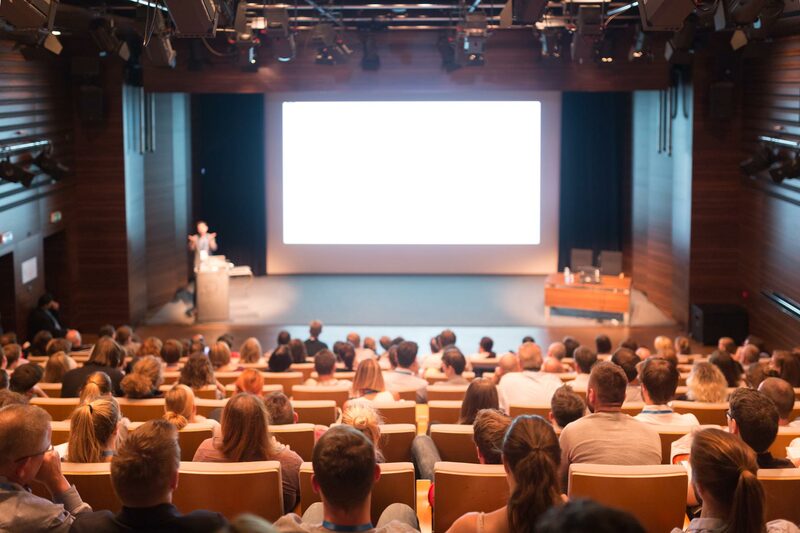 If you establish a conference or a showcase at a quiet time of the year, you can guarantee you will receive a lot of interest from potential clients or customers, enabling you to capitalise on your marketing appeal. Venue Search UK offer a free venue service for events in London, UK and Worldwide.